When she wasn't bewitching sitcom audiences as the star of the classic TV series "Bewitched," Elizabeth Montgomery took over the "Butch Cassidy and the Sundance Kid" franchise! In the failed pilot for "Mrs. Sundance," Montgomery plays wild west outlaw Etta Place (previously played by Katharine Ross) in her very own adventure! 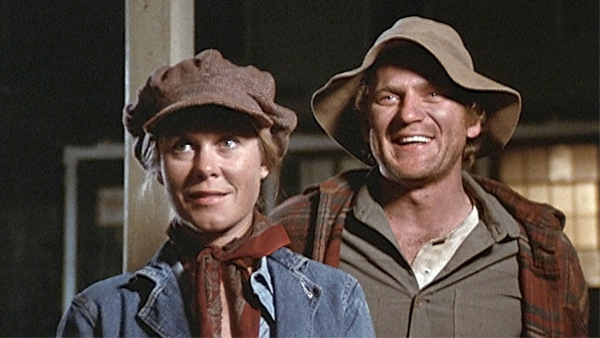 It's a great idea and it's got a great star, but was "Mrs. Sundance" really CANCELED TOO SOON? Film critics William Bibbiani and Witney Seibold unearth this forgotten foray into spin-off territory in the latest episode of the podcast!